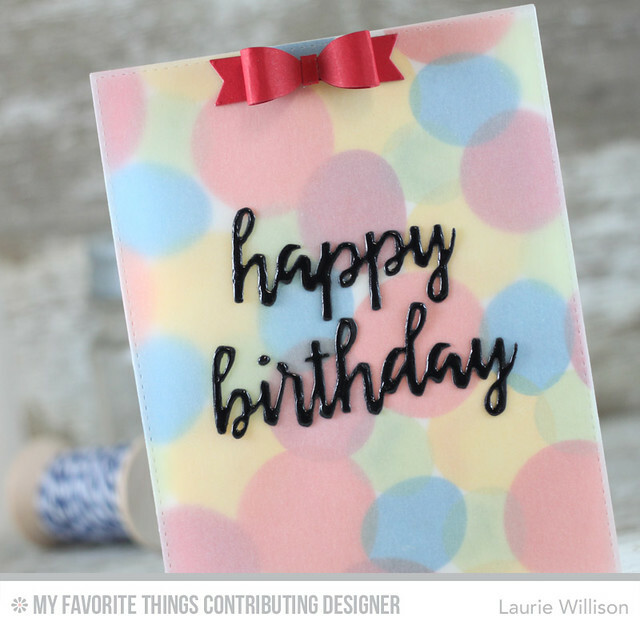 This new happy birthday die from MFT is so fun! 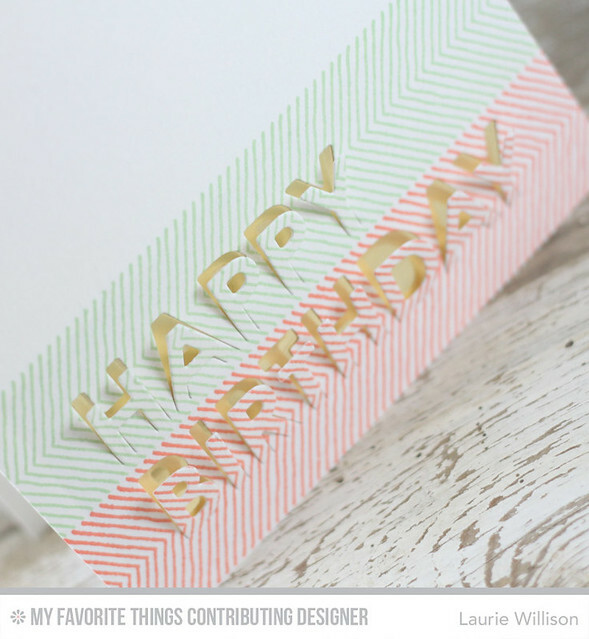 And it works for a super quick and simple card! 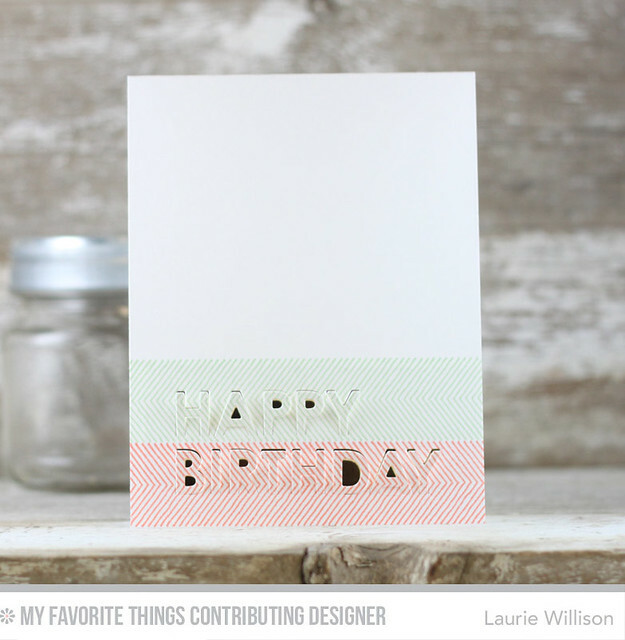 I used Coral Crush and Spearmint to make the stamped borders on the bottom of the card. PS...Spearmint is a must have color. Just sayin'! Ok Coral is a must have, too. The borders were made by an image from Desert Bouquet. 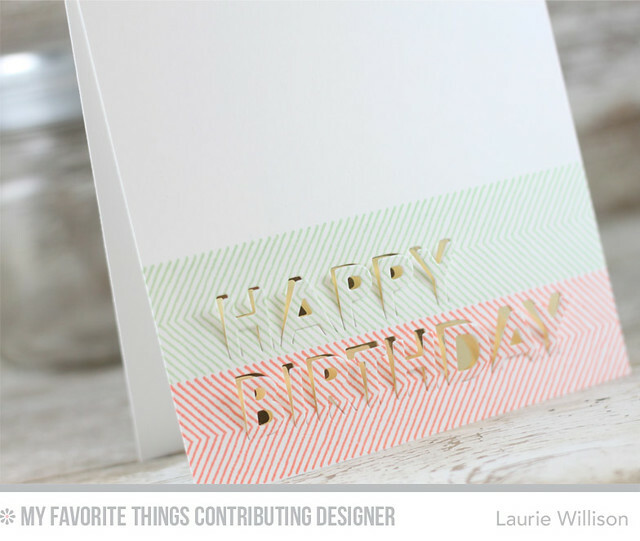 Let's talk about MFT's Gold Foil cardstock. Ummm....LOVE! This stuff is like a mirror. So shiny and so darn pretty. I tried to take a couple pics here to try and show the reflection. Its gorgeous and its so fun behind the letters. The straight on shot lost the gold color but you can still see how the card looks from the front. CAS! So that is it for today! 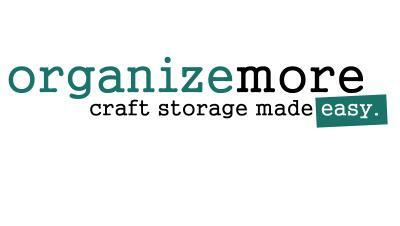 The new August release is in the house and I am working away! Can't wait to share. Hope you have a great weekend! 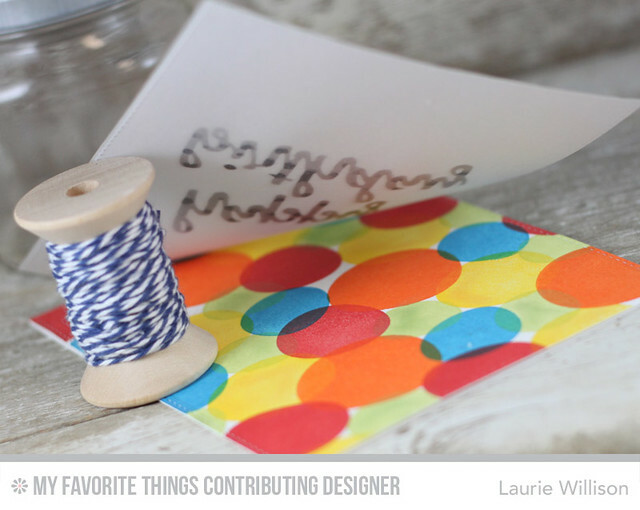 I used MFT's Party Patterns set to create these circles. I stamped them on watercolor paper and then added color to each. Then let it sit for....actually I did it last Wednesday and then put the card together this morning. hehe! I thought if I could paint something up and forget about it then it wouldn't be so bad. So I went to the pool, read part of To Kill a Mockingbird, went to KC Royals game, did some laundry.... I got to my desk this morning and it was all ready for me to create! 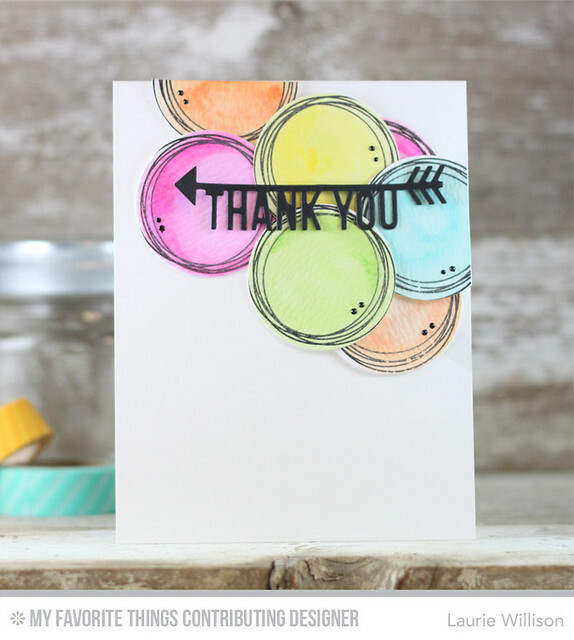 I used a circle punch to punch out the images and then stacked them up to create a fun bubble look. I added in the sentiment die and then some tiny black liquid enamel dots for an extra fun little detail. I used this CAS(E) this sketch for inspiration and was so happy to play along with a challenge for the first time in FOREVER. So I learned that I can paint it up and walk away and it will all be ok! I may have to try more of this messy watercolor stuff again soon. :) Hope you are all doing well. Have a great day and thanks for stopping in! 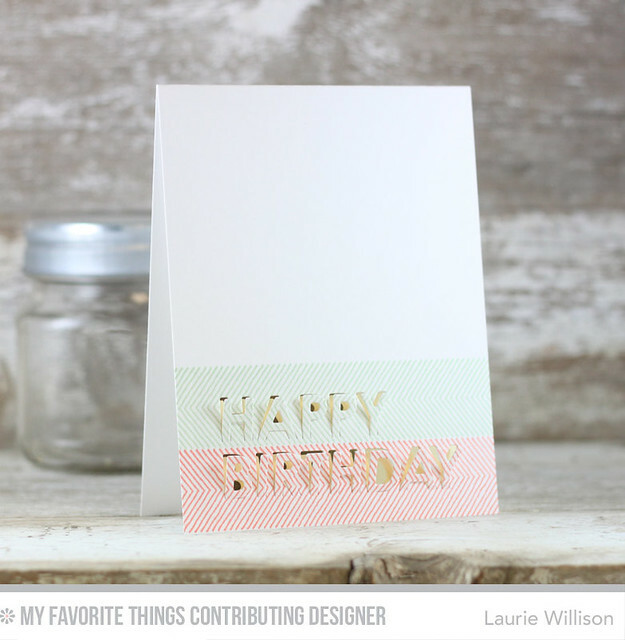 My Favorite Things has a new set this month called Party Patterns. 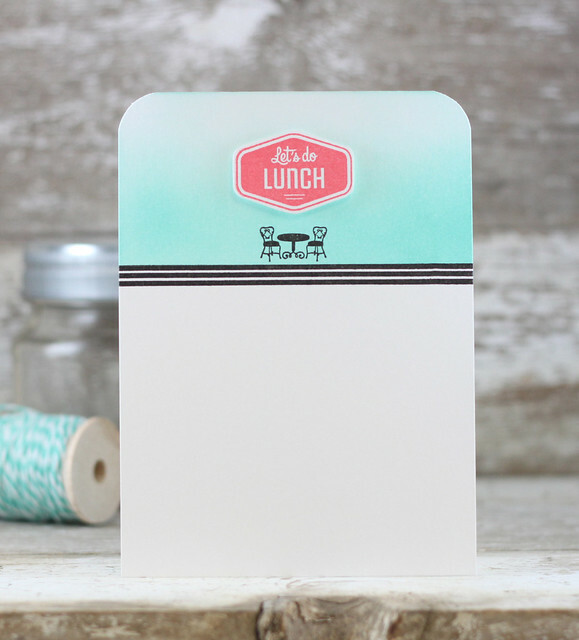 I love the simple shapes and the little details included in this set. I wanted to make a bold background but then I wanted to tone it down with a little vellum. I die cut the card front, as well as the vellum cover, with the large stitched die from Blueprints 25. 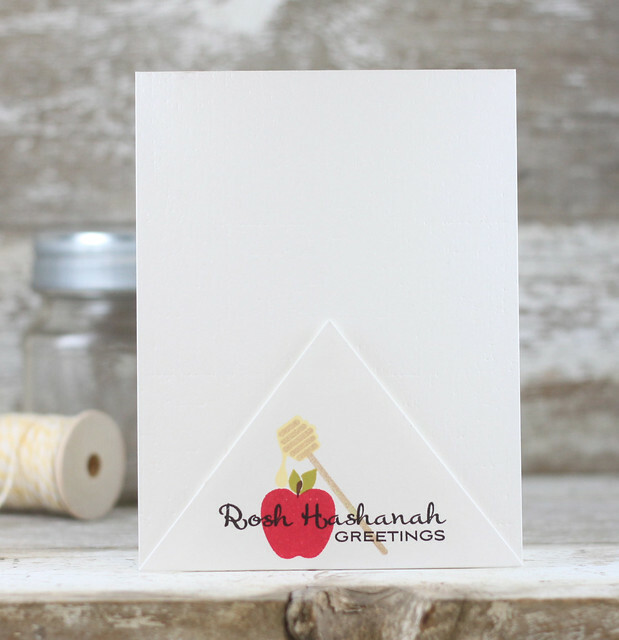 I wanted to let the color show through so I attached the vellum cover with one staple at the top, and hid that by using this tiny (very adorable) bow die. 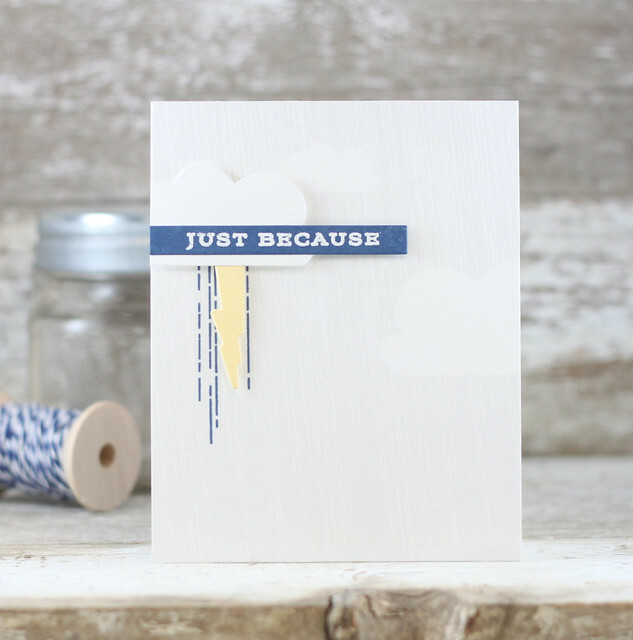 I die cut the brushstroke sentiment and attached it to the vellum and then covered it all in Glossy Accents. So glad you stopped by today! Hope you have a great week! 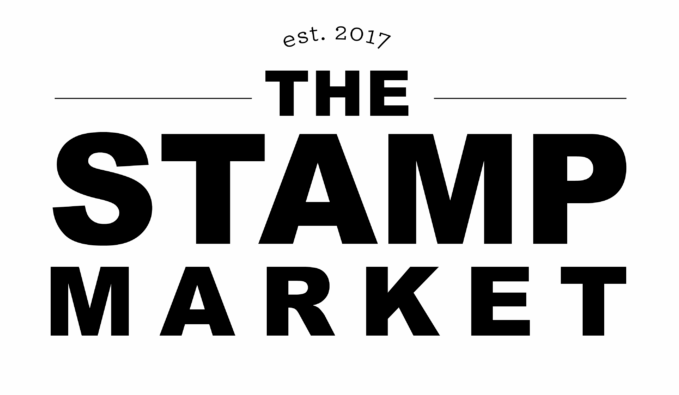 The latest Simon Says Stamp release is up and ready to shop! So many cute things and lots of fun dies this time around. 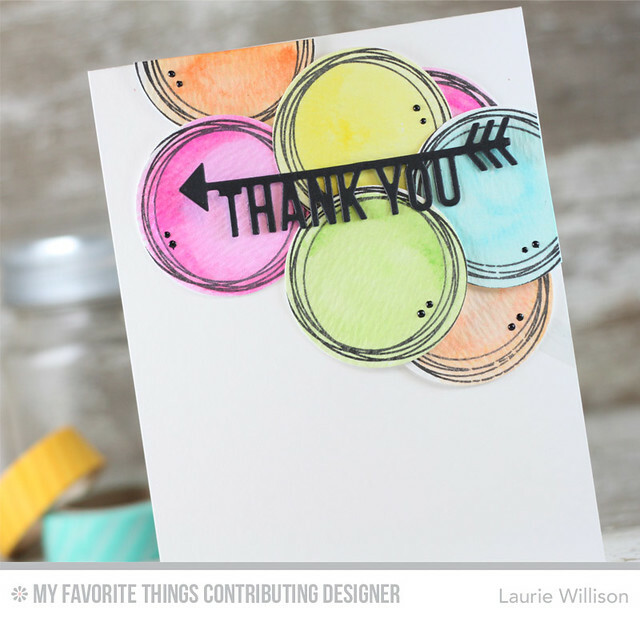 I have, maybe, one of my favorite dies ever to share today. 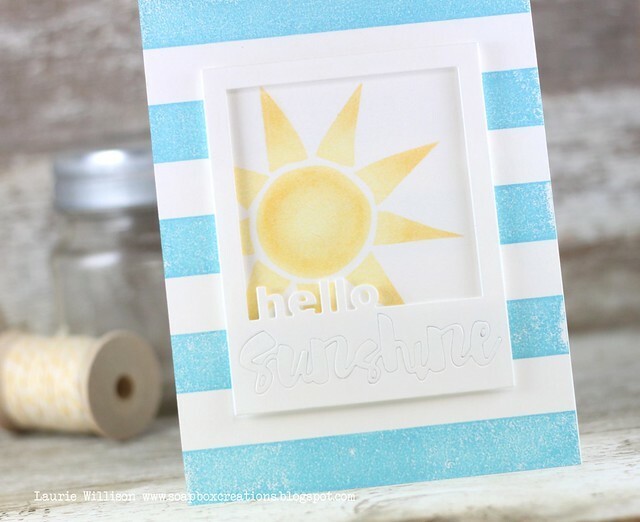 I am loving sunshine cards right now. 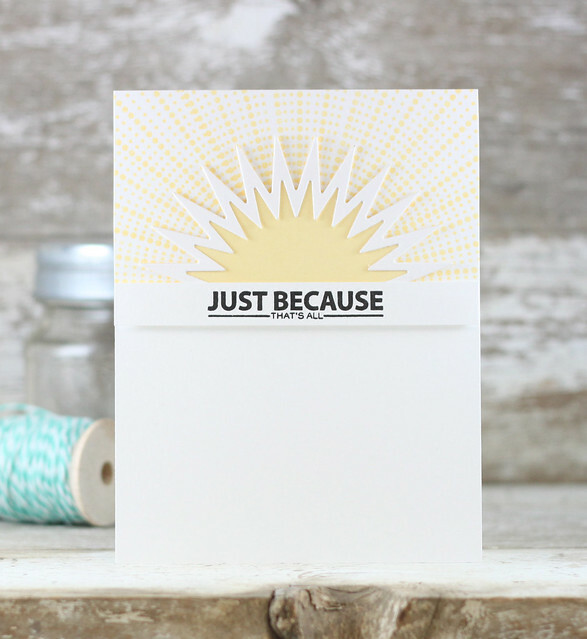 I would like to put a sunshine on every card I make. So this die is super cute, not to mention the really fun font. 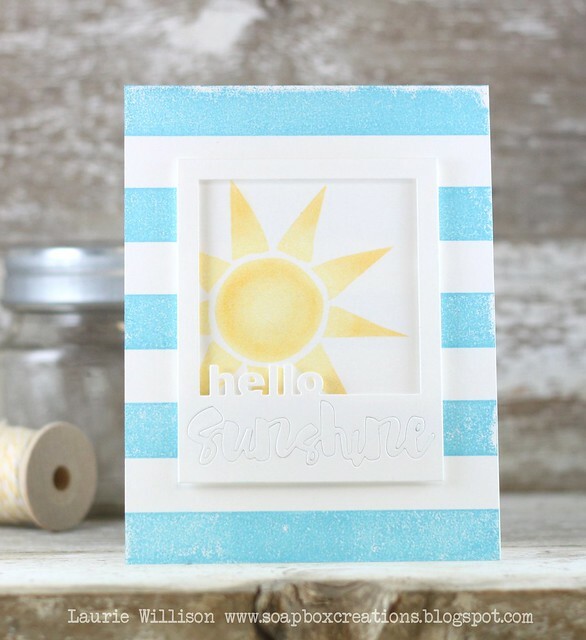 I stamped the sunshine in yellow and then did a little chalking around the center and on the edges of the sunbeams. Then I cut the farm die and framed the sunshine. 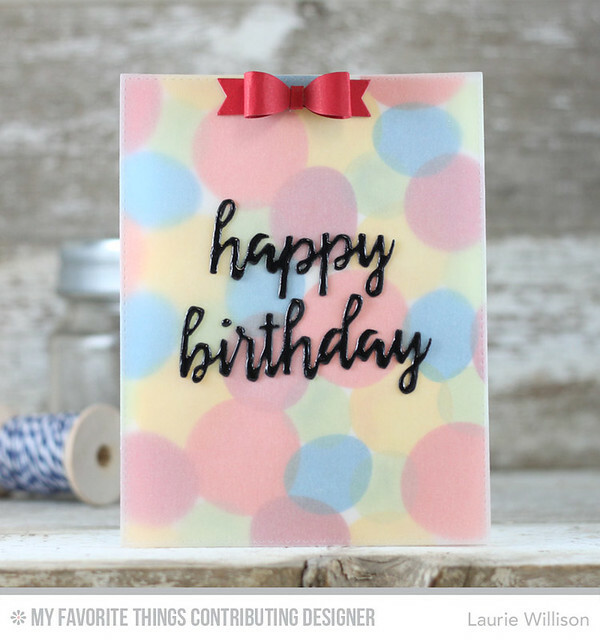 I used some fun bright blue chalk in on the base of the card and loved the effect I got. Kinda distressed, beachy sorta feel. I used some washi tape on the back of the frame to hold the sunshine in place. Then I added some Wink of Stella over the top for a little shimmer....that of course I can't pick up in a photo. But in real life? It's shiny! To see the whole release, click HERE. We are off to see the Minions. My kids are super excited...and I am too! Have a great day and thanks for stopping in! It's release day at Papertrey Ink! 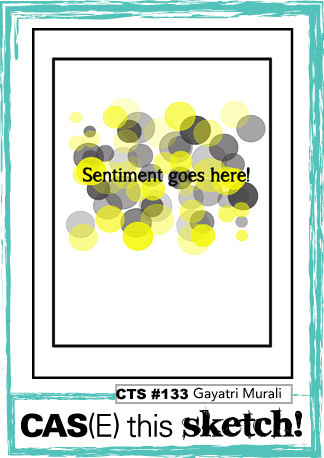 I have several more cards to share with you today. This first card uses the Enclosed: Sun dies and the new Perfect Pairing. 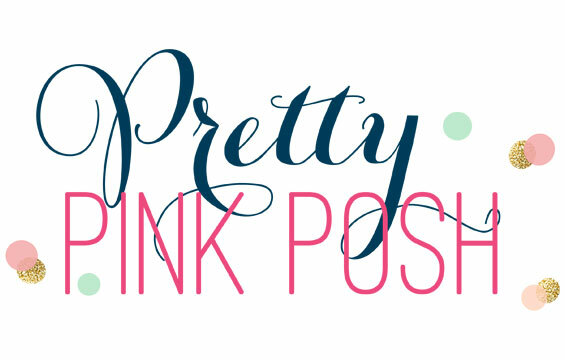 Check out the rest of the design team to see more release day projects! Thanks so much for coming by today! Hope you have a great day! Seriously...a card and a gift bag?